Win 50% Off Your Ticket to US Pulse 2019! 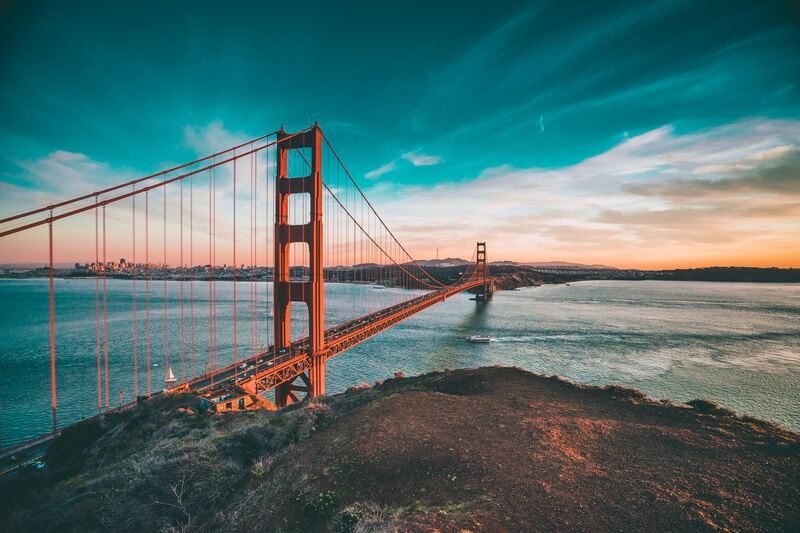 Don’t miss this incredible opportunity to win one of FIVE vouchers for 50% off a ticket to US Pulse 2019 in San Francisco, California from May 20th - 23rd! We will be rewarding the most helpful members on the Community -- will you be one of the lucky five?! Pulse is the official Customer Success industry conference with over 5000 attendees and more than 150 speakers! Earning a 50% off voucher represents approximately $500 in savings! Tickets to Pulse start out at $895 during the early bird registration going on now through November 30th, but the price will increase after that! For more information on Pulse 2019, click here. Already purchased your ticket? If you’re a lucky winner, we’ll reimburse 50% of the cost of your ticket. Early bird prices end soon, so get your Pulse 2019 ticket now while the special pricing lasts! The Most Helpful Community Member Contest starts today and ends on January 31, 2019. We’ll announce winners by February 6, 2019. The Community is an amazing resource for all of us, but only if we continue to share our knowledge and best practices with others! Thanks to all of our members for contributing to the Community and we encourage everyone to keep posting, commenting, voting and helping others! GOOD LUCK! **Note: Prizes are only good for the US Pulse conference in May, 2019, and can not be transferred to other events or individuals. Also, the 50% discount will be applied to the ticket price at the time you purchase the ticket with the code.